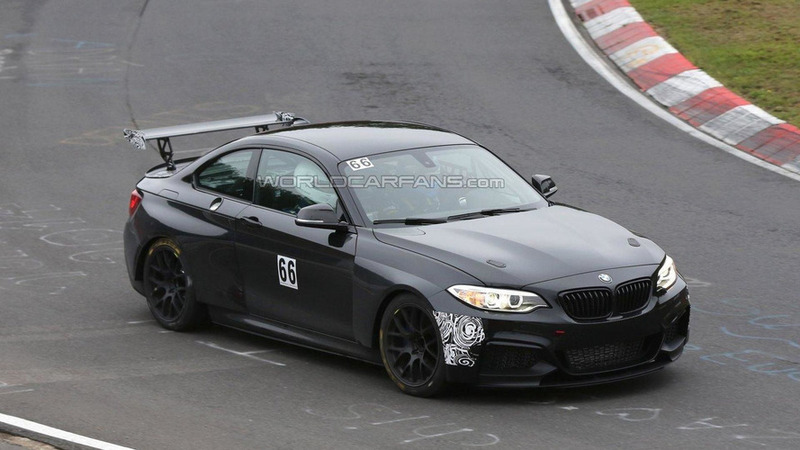 The 2016 BMW M235i Racing / Racing Cup has been spied up close during a VLN practice session on Friday. 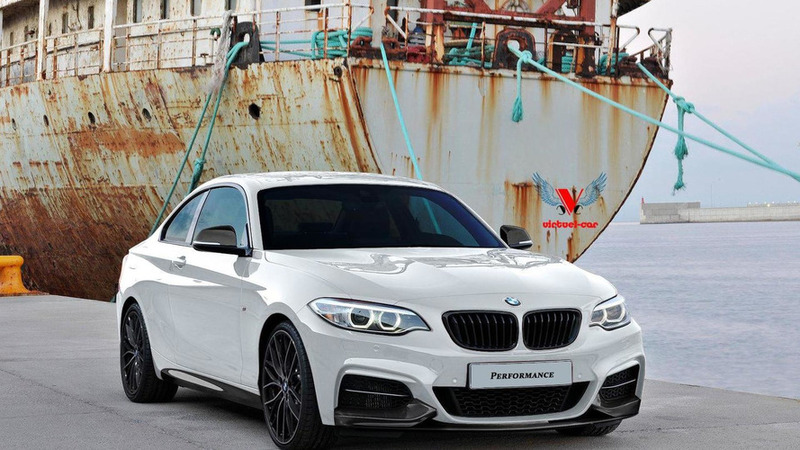 AC Schnitzer has unveiled their new tuning program for the BMW 2-Series Coupe. 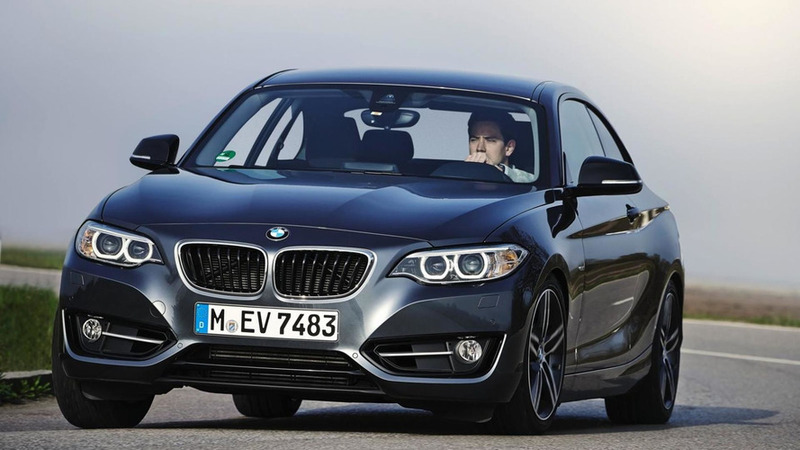 It includes everything from styling to performance upgrades. 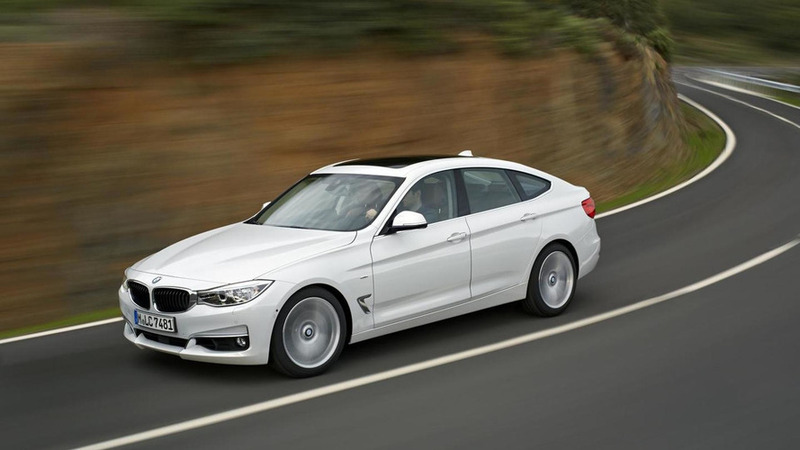 BMW is looking to increase the sporting credentials of the 2015 228i Coupe by offering a new Track Handling Package in the United States. 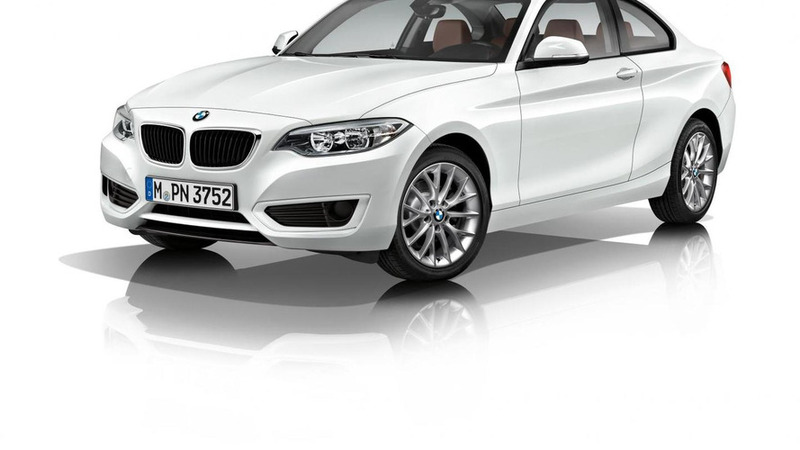 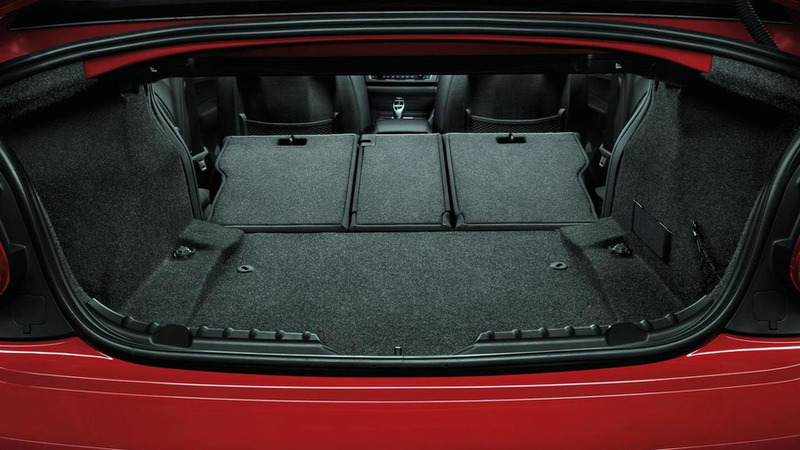 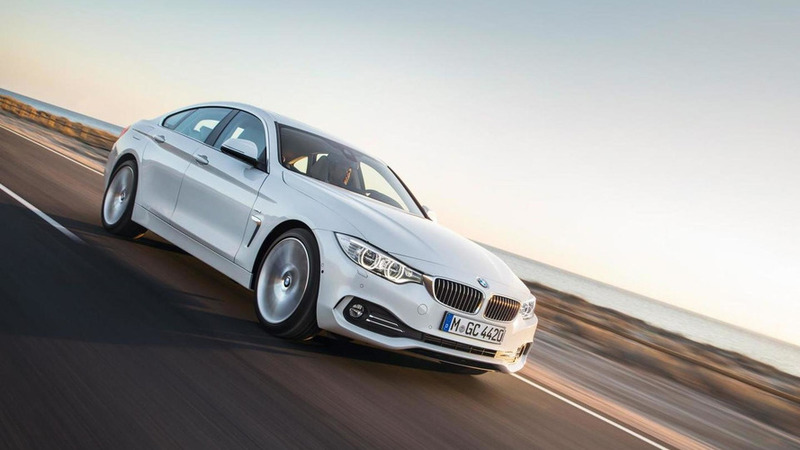 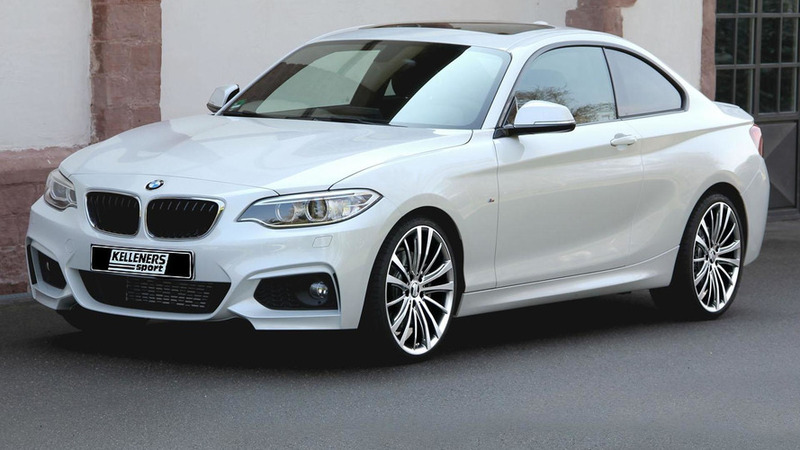 Kelleners Sport has released the first details about their tuning program for the BMW 2-Series Coupe. 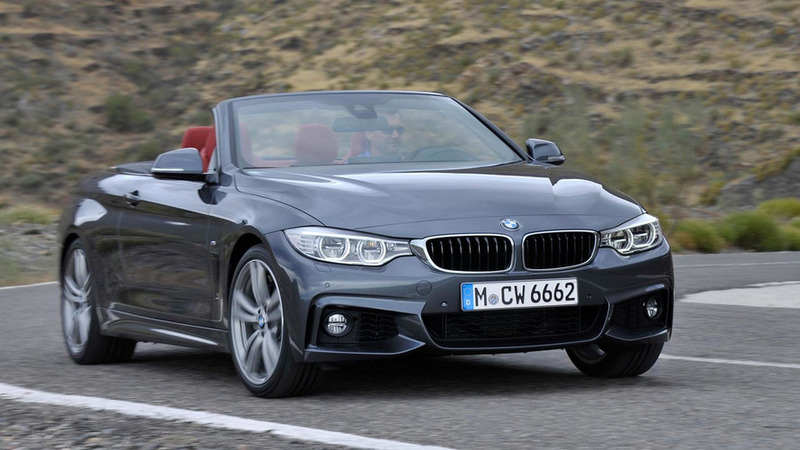 BMW has announced a series of updates to a variety of different models including the 2-Series Coupe, 3-Series Gran Turismo and 4-Series Coupe and Convertible. 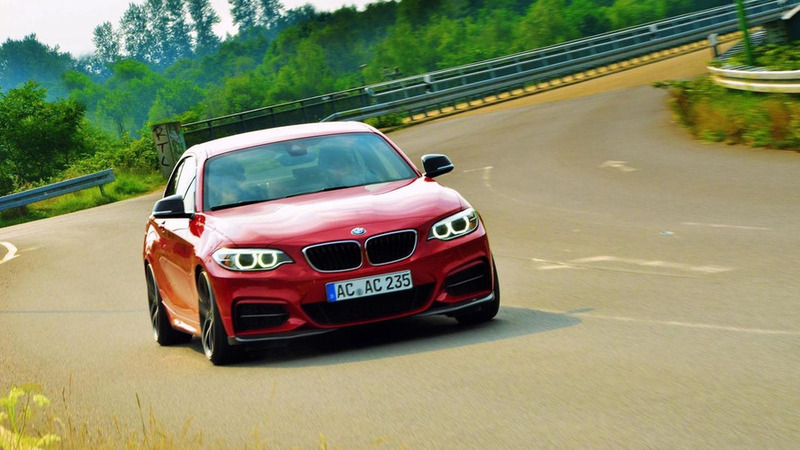 BMW has extended its M Performance parts catalog with new offerings for the recently introduced 2014 2-Series Coupe. 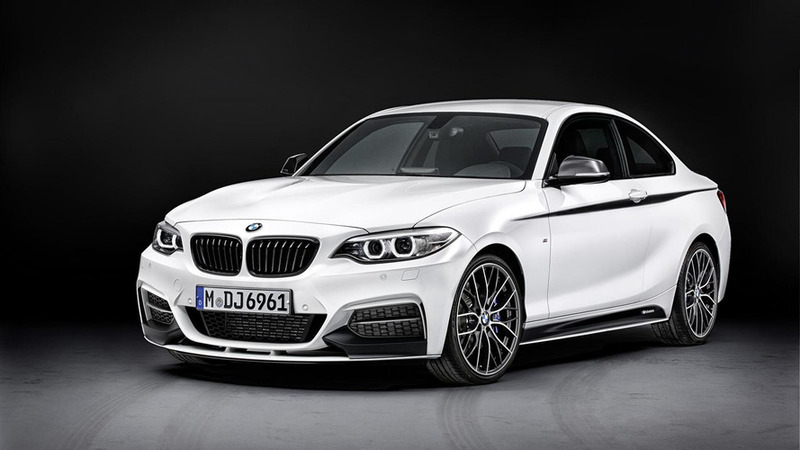 BMW has announced plans to offer a new M235i Racing to customer racing teams. 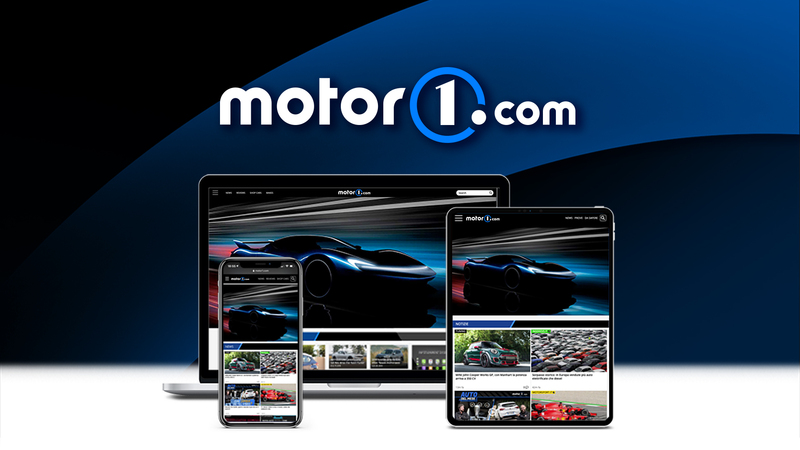 It will be eligible to compete in a number of events including the VLN Endurance Championship and the Nürburgring 24 Hours. 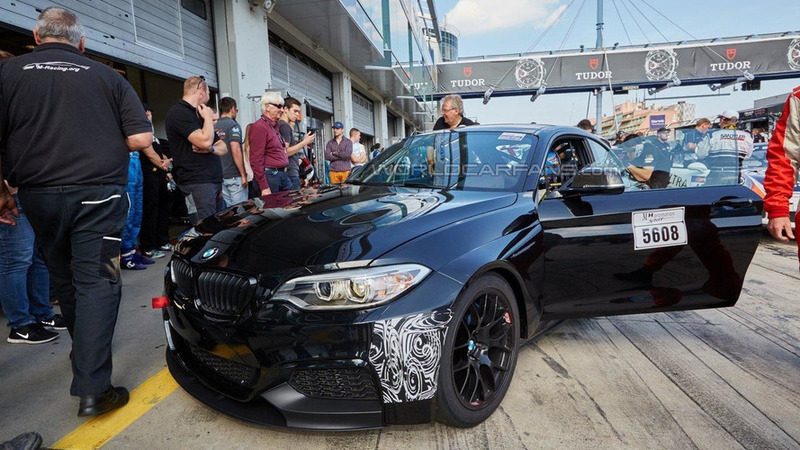 BMW recently took the wraps off the M235i, so it comes as little surprise that DTM driver Andy Priaulx couldn't wait to get his hands on it. 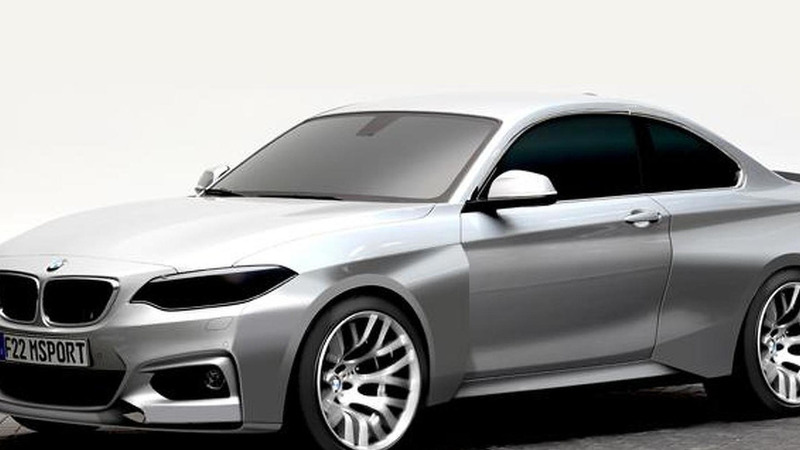 Khalil.B from Virtuel-Car has envisioned the fresh 2014 BMW 2-Series Coupe with an M Performance kit which will likely be introduced in the following months. 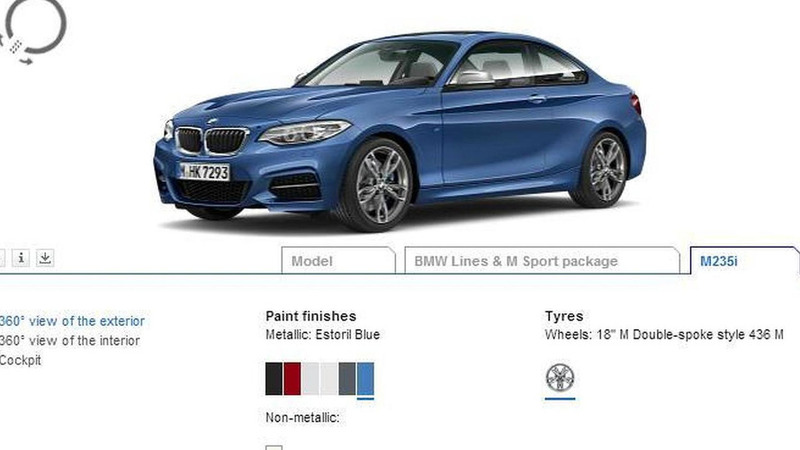 If you can't wait to get your hands on the 2-Series Coupe, you'll be glad to know that BMW has launched a configurator for their latest model. 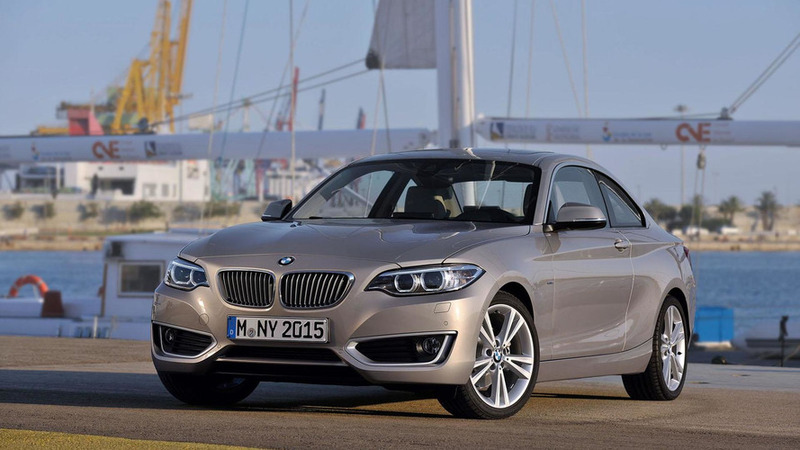 Germany's worst keep secret is finally official as BMW has taken the wraps off the 2014 2-Series Coupe.